Curious? Come and find out at ‘An introduction to Circles’ on the first Tuesday of the month. THIS IS AN INVITATION OPEN TO ALL WOMEN. Doors open at 7.15pm and the meeting will begin at 7.30 and end at 9.30pm. Take a breath from your busy life. See if there’s anything you’d like to share. Or anything you’d like to better understand about yourself. And listen as other women like you come together to share the things that are important to them. We’re all on a journey. I hope you’ll choose to come, at least once and give it a try! 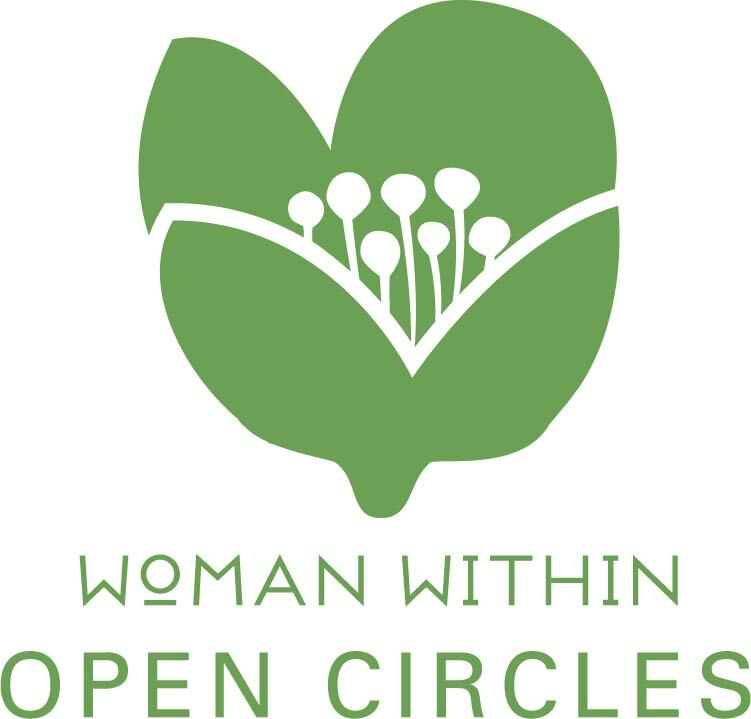 Come experience our community of conscious and authentic women and — if you choose — while you’re here you may work on an issue that’s come up in your life. You are also welcome to simply come and be present without working on anything. Nobody is required to share. Women are often amazed at how much can be gained from a single evening spent in one of these circles, which typically number 4-12 women on any given evening. These circles are totally free. They are a gift from the women of the Woman Within UK community – created by women, for women. Please contact circles@womanwithin.co.uk if you have any questions or are interested in attending.